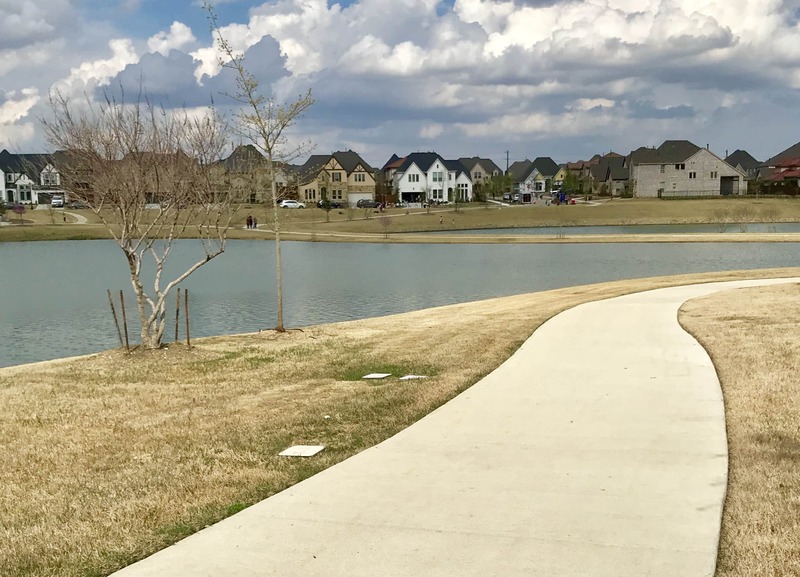 Phillips Creek Ranch is an award-winning master-planned community in West Frisco constructed on the former site of the B.F. Phillips Ranch incorporating 957 acres of diverse land. 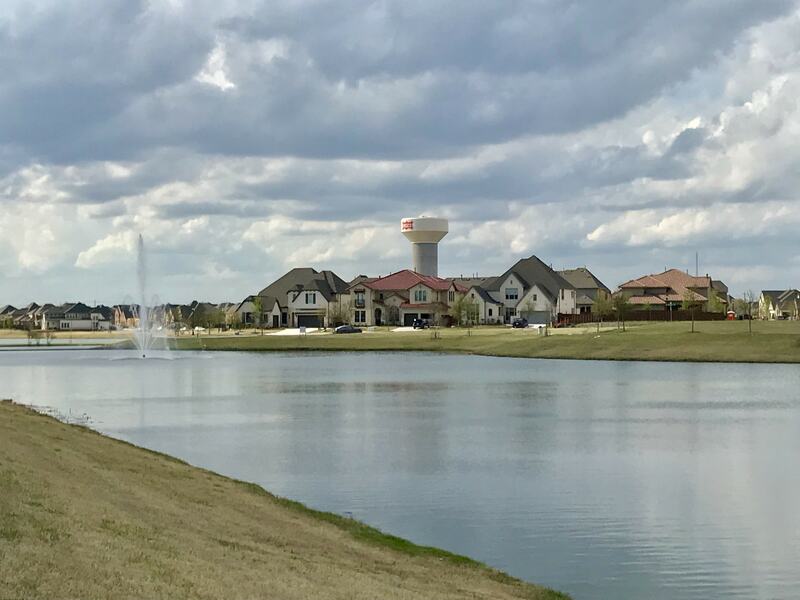 Situated east of FM 423 and stretching north and south of Stonebrook Pkwy, the community’s location is perfect to access the Dallas North Tollway, FM 423 and State Hwy 121 for commuting. 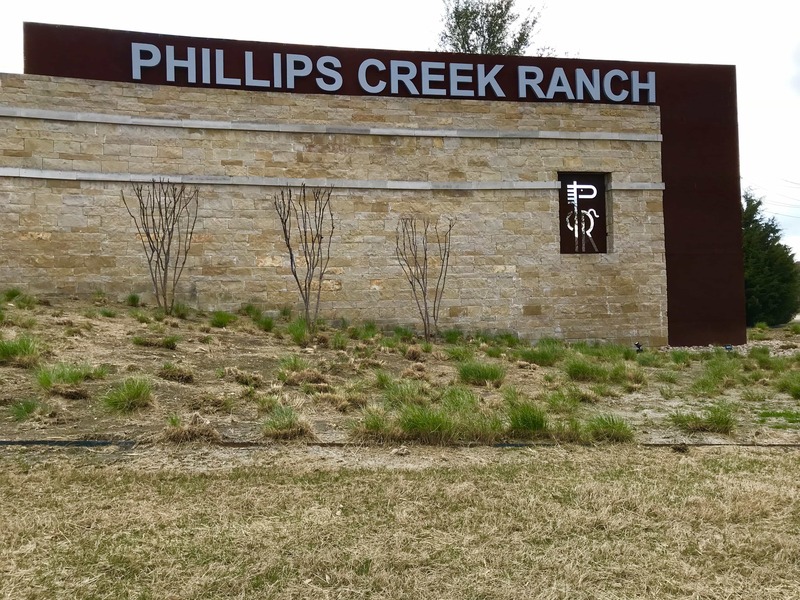 The community is named after the world-famous Phillips Ranch established in 1936 when B.F. Phillips Sr bought the land on the east side of FM423 to run the family cattle business. At one time it grew to over 1,800 acres. In the late 1940s the youngest of three sons, B.F. Phillips Jr., took over the ranch and decided to take it in a new direction raising quarter racing horses. Building his reputation as a breeder and trainer, he and the ranch became a huge success in the racing world breeding the only horse to ever win the coveted ‘Champion of Champions’ races two years running in 1976 and 1977. Over the years this house played host to many national and international politicians, Hollywood and sports stars, media personalities, and numerous fundraisers. B.F. Phillips died in 1987 and the family eventually sold the land in the late 1990s. The community, affectionately known as PCR, has been established since 2012 and divided into smaller subdivisions each with their own distinct name. There are still new construction options available with more than 10 builders to choose from including Shaddock Homes, Toll Brothers, Lennar, Britton, Darling, Drees, and Main Vue. Phillips Creek Ranch has partnered with the area’s leading builders to provide a wide array of immaculately designed spaces, price ranges, and interiors. The Vista Park Welcome and Information Center is a different type of sales center experience where digital displays are blended with historical photography in a warm, inviting atmosphere to understand the different home models, designs, price ranges, interiors, and buying options to suit your family and lifestyle. All of the major grocery stores are within a short convenient drive; Target, Walmart, ALDI, Kroger, and Tom Thumb to name a few. Traveling east, the Stonebriar Centre mall is located in central Frisco boasting a huge variety of stores and eateries. Also nearby, enjoy great outlet shopping in the various retail parks surrounding, with favorites like IKEA, Nordstrom Rack, Big Lots, DSW, Old Navy, Steinmart, and more. There’s no shortage of restaurant offerings throughout Frisco, and a great selection of options in close proximity to Phillips Creek Ranch at the major intersections of Stonebrook/FM423, Legacy Drive/Lebanon Road and again at Lebanon/Dallas North Tollway. Nearby favorites include Bonnie Ruths, Up Inspired Kitchen, and Tru Fire Kitchen. 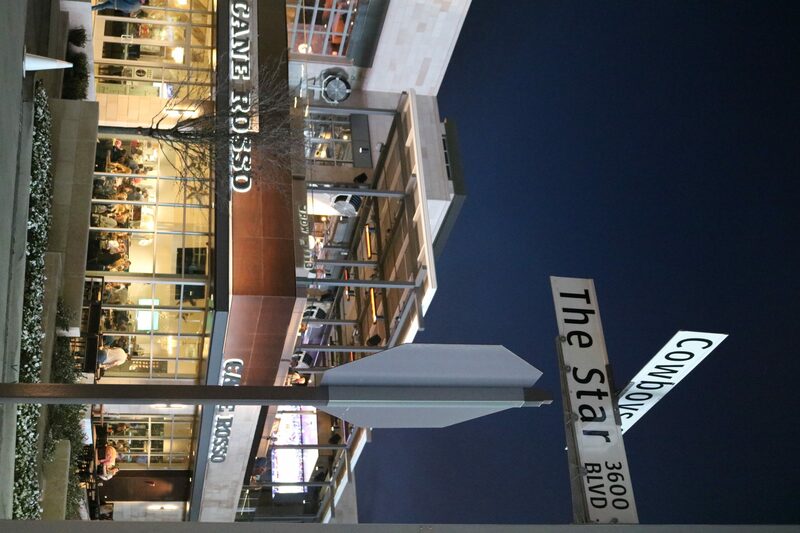 Additionally, The Star in Frisco is only a few miles away, featuring shopping, restaurants, events, concerts, and sports. 17 plus miles of paved 6’ – 12’ wide hike and bike trails. An open-air pavilion and community lawn offering regular concerts, events, and movie nights for residents to gather and get to know their neighbors. New Texas Backyard which features horseshoe pits, a bocce ball court, sand volleyball court, grills, patio swings, and a fire pit. The entire community is within Frisco ISD. Four elementary schools, two middle schools, and one high school are currently on site or adjacent, offering convenient walking or biking options for families.